George Pederson (b. December 4, 1924). Resident of Valencia. Santa Clarita City Council member, 1992-1996. 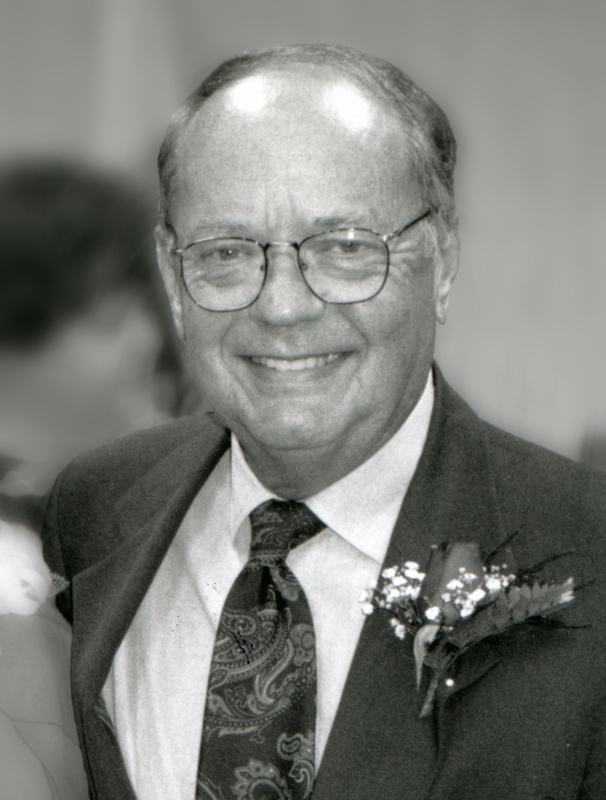 Mayor in 1994. Seen here in 1997 on the night he was named Santa Clarita Valley Man of the Year. LW2529: 19200 dpi jpeg from original print; photo 1997 by Leon Worden.